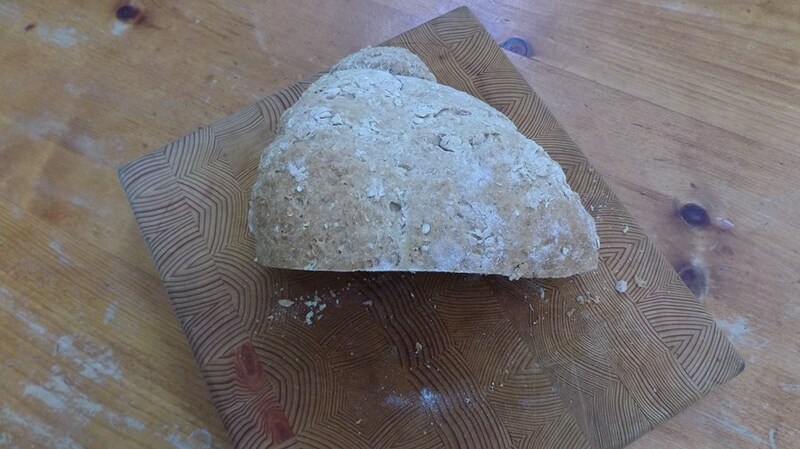 By the time I got close to this loaf of soda bread this morning it was half gone. I was so pleased that my son requested 3 slices while we were mowing the lawn together. I’m tidying up the garden for the fall and while my at it, my thoughts turn to writing, making squash soup, and of course blackberry jam. I love this time of year. Both my hubby and my son celebrate their birthdays in September and it always feels good to issue in a new season, perhaps my favorite of the year, when the heat subsides and I can give the kids back to their teachers for the start of Grade 2 and Grade 4. Previous Post Wouldn’t you love this pink Cadillac?